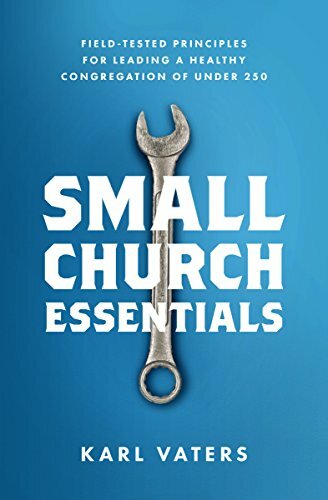 Small churches don’t engage and activate people just by being small. We have to work at it. There are a lot of aspects of ministry that are harder in small churches than large churches. Lack of people, resources, funds and time can be discouraging. But there are some great advantages to being small, as well. We have to stop mourning what we don’t have and start cultivating the advantages we do have. The results are in. I’m seeing the differences in stark contrast every day. Getting a few people engaged and involved is far more important than attracting a big crowd. I used to think you could have both. Experience is telling me you have to choose. At minimum, when we do start having larger numbers there needs to be another track for a higher level of intimacy and engagement. In the life of the church, engagement is always the better choice.